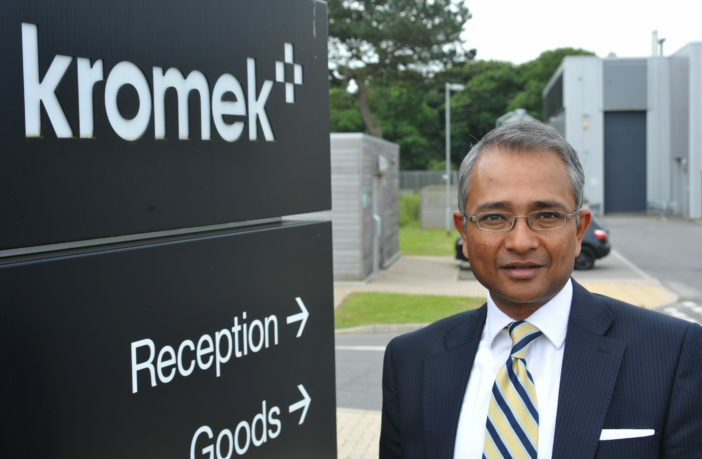 Kromek, a radiation detection technology company focusing on the medical, security and nuclear markets, has been awarded a new long-term supply contract in the baggage security screening market, worth a minimum of US$7.8m (£6m), by an existing OEM customer. The contract, which is for the customization of current technologies and CZT (cadmium zinc telluride) detector modules and deployment in the baggage security screening market, covers a five-year period and commences immediately. Kromek’s technology is designed to enhance the detection of an extensive range of threat materials, providing improved accuracy and efficiency. Arnab Basu, CEO of Kromek, commented, “This is another significant, long-term contract in the security screening market for Kromek. It continues a trend of multi-year contracts we are signing as customers move away from legacy systems and embrace CZT detection technology.